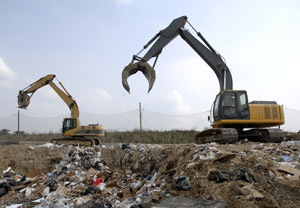 The London Borough of Southwark is constructing an Integrated Waste Management Facility on a former gas works in Peckham, south east London. The Waste Facility is being delivered by Veolia Environmental Services as part of the 25 year PFI for management of waste within the London Borough of Southwark. The enabling works included demolition of buildings, remediation of the ground, removal of obstructions, diversion of two major gas mains, reconfiguration of boundaries and construction of a new access road. Waterman was appointed as the Independent Engineer under the NEC Contract for the Site Preparation Works and the Access Road. 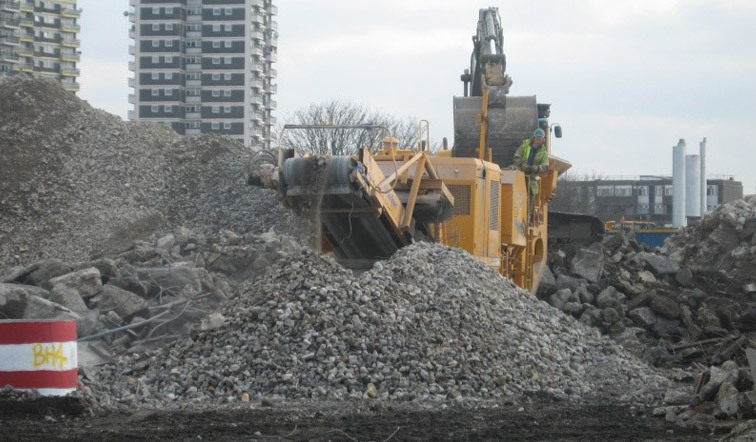 Waterman has reviewed the Contractor’s remediation and earthworks design, retaining wall design, services diversion design and access road design and is providing technical support to the Project Manager and the London Borough of Southwark. The project involves Biogen’s new £6m food waste recycling plant in Llwyn Isaf, near Caernarfon. 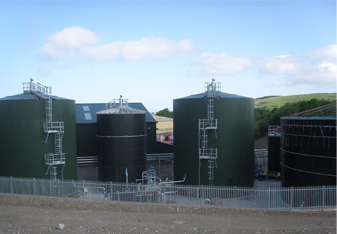 Prosiect GwyriAD is Wales’ first purpose built anaerobic digestion facility treating food waste collected by local authorities and generating renewable electricity. 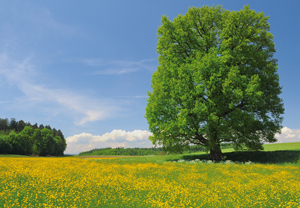 We’re working with our client to provide a state-of-the art waste treatment facility in North Yorkshire.